If you’re looking for an alternative to the common neutral colors, this subtle sage green is your perfect choice. Outdoors, it blends beautifully with the natural surroundings. And inside, you can get a sense of natural from the green colour. 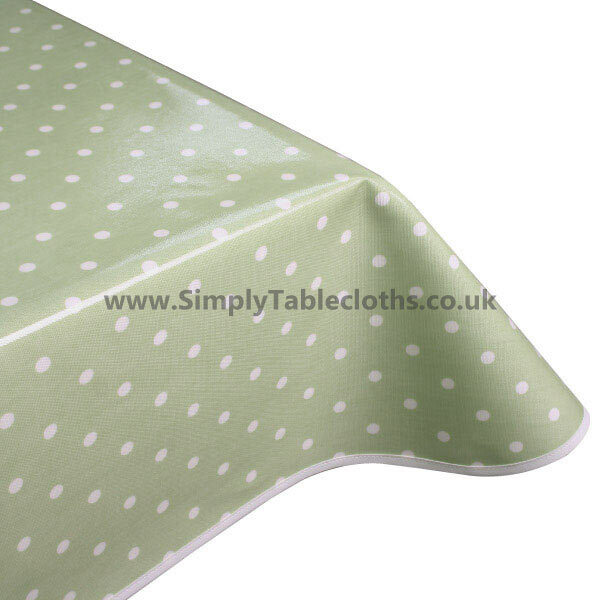 Polka dots add a lively, classic touch to this overall simple design. Finished with a matt PVC coating for a strong, wipe clean surface. Also available in a glossy finish.